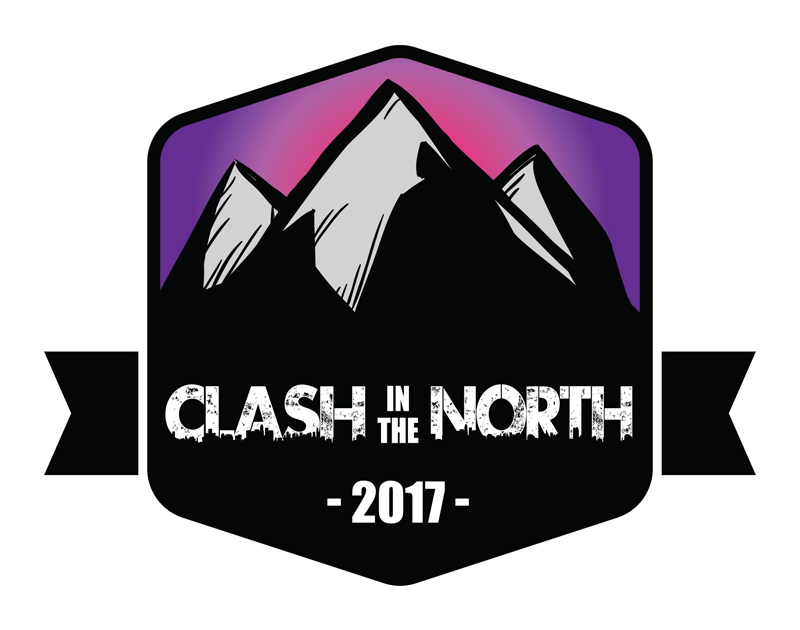 Clash in the North is an annual CrossFit event running for the 4th time in 2017. This competition is a Beginner and Intermediate event and we welcome all athletes to enter, whether you're just starting out or been at this for a while. This year we will open entries to 30 Mixed Teams of 3 as our "Beginner" Category, as well as 15 All Male and 10 All Female Teams as our "Intermediate"/RX category. Clash in the North will be hosted at The Tygervalley Shopping Centre same as previous years and promises to be bigger and better than before. This is a real community based event and we invite you guys to join us at a weekend of sweat, hard work and lots of fun! Get your entries in ASAP, limited spots available. R900 (without shirts)/R1500 (with shirts) per team registration fee. Email proof of payment to admin@crossfitdurbell.com. Please send any event queries to admin@crossfitdurbell.com. Follow the event our their Facebook page: https://www.facebook.com/Clashinthenorth/.